Founded in 1970 the Bejing Capital Tyre Co. is one of 24 state owned tyre manufacturers based in China. The company imported a lot of it\'s research and technology from Italy, and it\'s production lines now have a capacity in excess of 300,000 tyres per annum. BCT tyres are now exported to most Western countries including America, Europe, Australia and Asia. BCT tyres produce a range of low noise, reliable and high performing budget tyres. 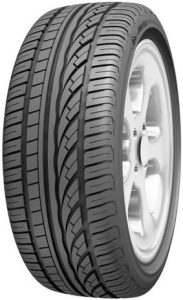 To check out the range of BCT tyres sold by Easywheels.co.uk see below. Alternatively visit the companies website here BCT to find out more about the brand and their history. The ES9000 is one of BCT’s more popular tyres, and it’s easy to see why. Plenty of thought has been put into the design and production of this product to make sure that there is plenty of grip in both the wet and dry, and you’ll benefit from increased confidence in tricky conditions as a result. The durability of the ES9000 is also very good, and will last for a large number of miles with everyday use with the right care. A reduction in road noise is also noticeable with this BCT option. When you want a tyre that provides a good, all round performance, reliability and stability, the S500 from BCT is a good option. These high quality tyres have been extensively tested on a range of surfaces, environments and conditions to make sure you get the best performance and results on every journey. They disperse water well and will last for a good amount of time, making them great value for money. When it’s time for a new set of tyres, don’t pass up on the S500’s from BCT quickly. For a reliable, durable and safe tyre, choose BCT’s S800 – these are great tyres that work well in a wide range of situations thanks to rigorous testing and high quality design and production processes. They also represent great value for money compared to a number of big-name brands, and their lifespan is impressive. 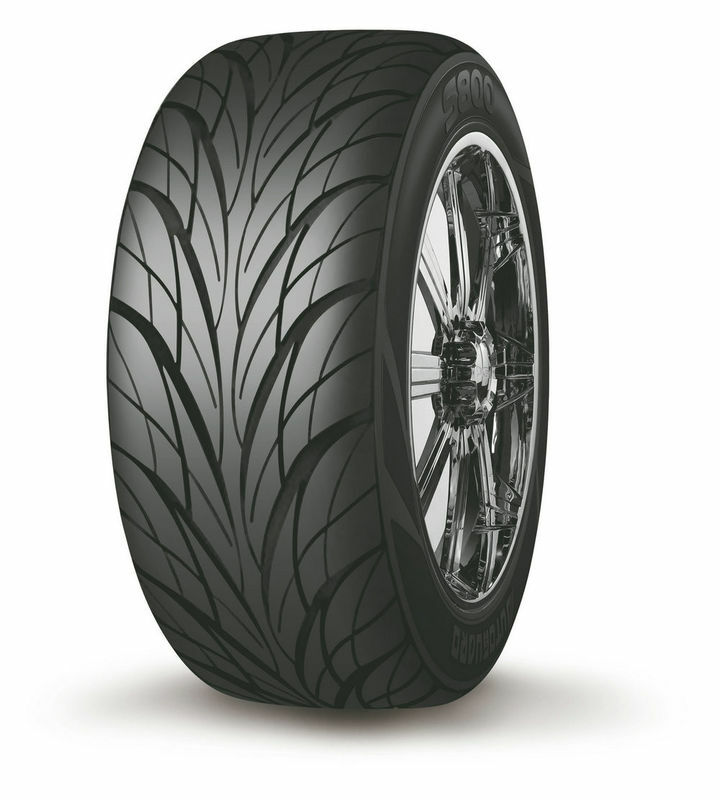 These tyres won’t let you down and you can feel safer on every journey by using BCT S800 tyres. 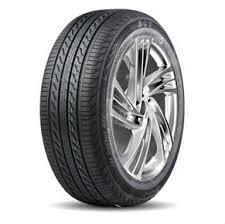 S900 tyres from BCT are a good choice when it’s time to make a change on your vehicle. 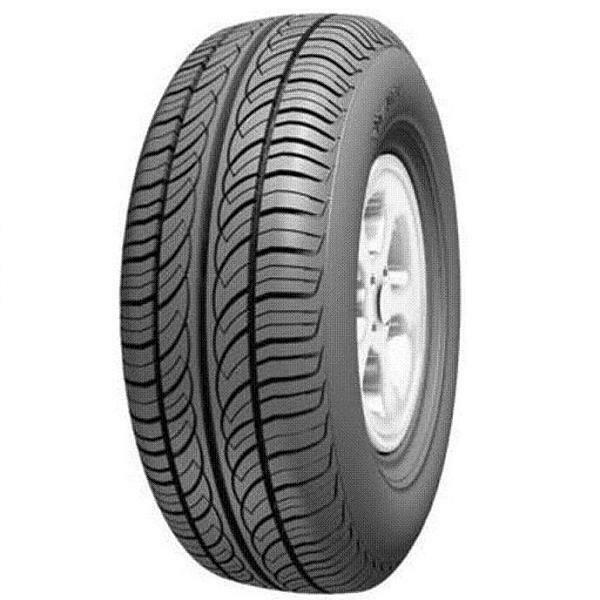 These tyres produce excellent levels of grip and stability in a large range of environments and are the perfect option when you are looking for real value. Their lifespan is impressive, and with a little care, the S900 tyres are very easy to maintain for day-to-day use. 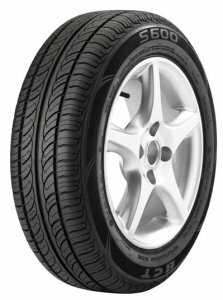 Don’t pass up on BCT tyres, especially the S900’s, as great tires for your vehicle.